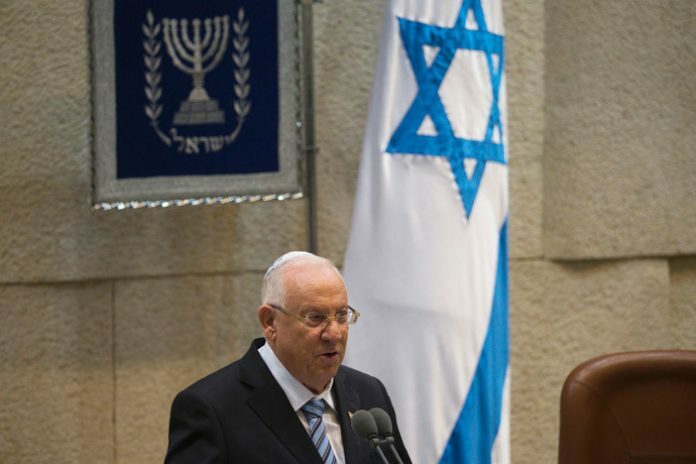 Israeli society is sick with violence – says Israeli President Rivlin. ‘Israel is suffering from an epidemic of violence that must be treated, the country’s President said. After the latest bloody conflict in Gaza, Jews and Arabs seem to have lost the capacity for dialogue, as relations have reached a new low. 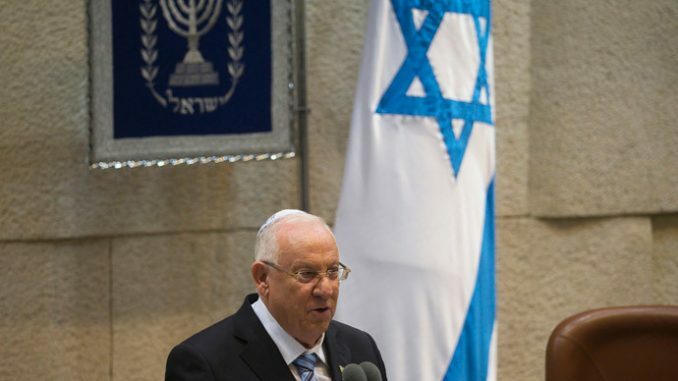 “It is time to honestly admit that Israeli society is sick – and it is our duty to treat this disease,” Rivlin told the Israel Academy of Sciences and Humanities at a xenophobia conference on Sunday in Jerusalem. “The tension between Jews and Arabs within the State of Israel has risen to record heights, and the relationship between all parties has reached a new low,” he said, as cited by the Jewish Telegraphic Agency. He added that he personally endured verbal abuse, including on his Facebook page. Israeli society has taken a right-wing swing amid the latest escalation in Gaza this summer. The violence erupted after the kidnaping and subsequent murder of three Jewish teenagers, which triggered a major crackdown by the Israeli security forces in Gaza strip. As hundreds of Palestinians were subjected to searches and arrests in the search for abductees and homes of suspects were demolished, violent clashes erupted. In Israel, a group of Jewish nationalists was arrested after allegedly abducting and burning alive an Arab teenager in revenge for the crime against Jewish teens. Three people were inducted and reportedly planned to plead insanity during the trial. The tension escalated into a seven-week military campaign as radical movement Hamas fired rockets at Israel and the Israeli Defense Forces retaliated with air strikes and a ground incursion. The conflict claimed an estimated 2,200 lives, most of them Palestinian civilians. The military action was largely supported by the Israeli population, with a total of 92 percent of Israeli Jews saying it was justified, according to the monthly Peace Index poll published in August in the aftermath of the operation. Today almost 75 percent of Israeli Jews oppose the creation of a Palestinian state along the lines of 1967 – a solution to the Arab-Israeli conflict championed by many international mediators, according to a mid-October poll published by the Jerusalem Center for Public Affairs. Among respondents, who identified themselves as left-wing, opponents of such a move are a majority, comprising over 51 percent. Rivlin stated that academia had a crucial role in mending the rift through educating parties of each other’s cultures.